Protect your Home, Investment or Commercial Property. Professional Meth Residue Testing & Sampling by the Industry Experts. 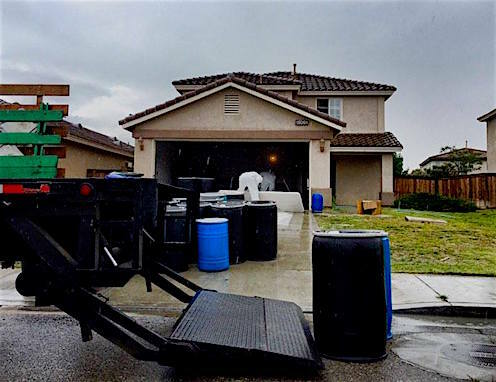 The danger of purchasing, renting or living in a property with methamphetamine contamination present can destroy your physical and emotional health, and wreak havoc on your financial position and well-being. For that reason, eliminate fear and protect your property or investment from methamphetamine contamination by completing meth residue testing. 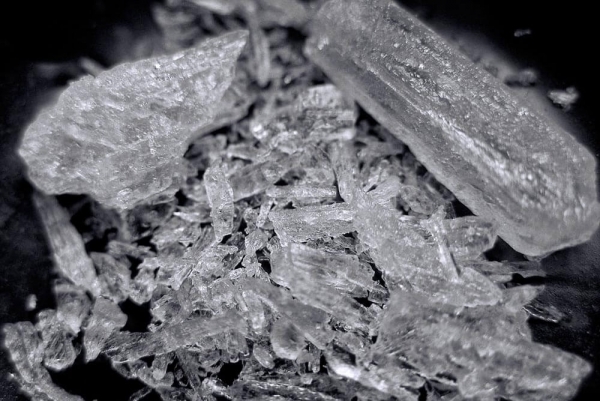 As an insidious and very real issue, meth contamination is very rarely visible and has profound consequences on both our physical and financial health. Exposure to methamphetamine contamination can cause long-term health issues and poses a significant threat to the value of your investment and assets. As a result, early detection reduces the damaging effects meth has on public health and cost recovery. Meth Residue Testing establishes a benchmark for preventing drug use and protecting both your assets and personal liability as a property owner and tenant. By ascertaining the safety of a property before purchasing or leasing, meth residue testing functions as a deterrent for meth use. Above all, meth residue testing allows for a fully documented history of your property to protect the value of your assets. Meth contamination is a modern issue in Australian due to the insidious use and production of meth. Australia now has the highest number of meth users per capita in the Western world, with the numbers continually rising. Consequently, the number of meth labs and meth-contaminated properties continues to grow year after year. While the production of meth is of huge concern, meth users account for many of the contaminated properties being uncovered. Most noteworthy, regular smoking of meth in a property can result in levels of contamination as high as those found after production. While meth residue is both odourless and invisible, exposure to the residue can lead to numerous and severe health consequences. Common health issues include headaches, skin and eye irritation, respiratory problems and a low immune system. Fiscally, owning a property contaminated by meth residue can result in substantial financial distress. Decontamination of a property may require removing carpet, wall and ceiling lining, electrical fitting, air-conditioning units and insulation. While insurance is available, the excess is generally sizeable and generally will have a set cover limit. Without your knowledge, a property or a house could have been a meth lab in the past or its previous residents may have been users, contaminating the property. This would harm the safety and well being of the current residents or owners. ​Professional Meth Residue Testing Services delivers cost effective meth testing services with high accuracy lab testing and fast turnaround of the results. 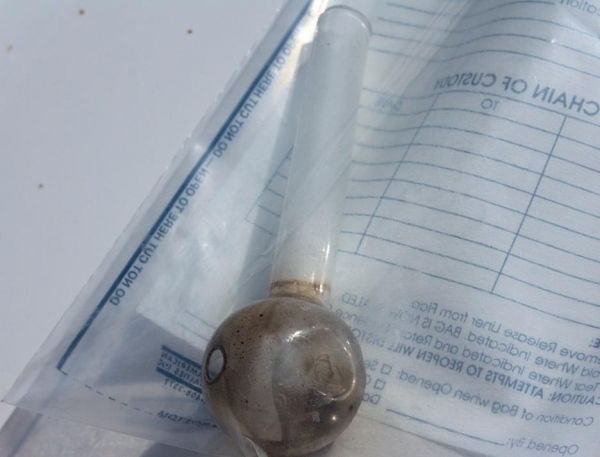 As meth use and production rises across Australia, so too does the need for meth residue testing. While meth residue is both odourless and invisible, exposure to the residue can lead to numerous and severe health consequences. If you are planning on buying or renting a property or suspect a property is contaminated, meth residue testing is crucial to ensure the integrity of the property. When a home is purchased it is common to get a building and pest inspection, yet a meth inspection is not commonplace. The same applies for rental properties. No one wants to move into a health hazard. A DIY Meth Test Kit is the perfect solution for to provide on the spot initial assessments of meth residue contamination before deciding if further testing or remediation is required. Meth Residue Testing | Professional Meth Residue Testing & Sampling by the Industry Experts.